There can be no issue of greater importance to parents and carers, or to schools, than the safety of their children. The Safeguarding officers for the Federation are Elizabeth Grainger, Sue Shynn, Georgina Westhorpe, Jane Collins and Sarah Woodburn. Lisa Matthews is the Safeguarding Awareness Officer for the Federation. Lisa has a regular slot within the federation staff meetings to ensure that all staff are aware of the current guidance surrounding Safeguarding and considering the children within our care from a Safeguarding perspective. She also uses the opportunity to feedback about training she has been on and raise awareness of Safeguarding. All staff across the federation complete their online Prevent training and all members of staff are at least trained to Safeguarding level 2. Some of our teachers have had LADO (Local Authority Designated Officer) training and we have also had Rob Ellis, an e-learning specialist, in school to do E Safety training for the parents. Awareness of British Values has been raised through our topic planning across the federation and we have looked to make links to the British Values more explicit. However, British Values are also complemented by our school Christian Values of respect, determination and relationships. Prevent – Prevent is a government strategy designed to stop people becoming terrorists or supporting terrorist or extremist causes. Criminal Exploitation of children and vulnerable adults county lines gu…. The school recognises its duty to protect our students from indoctrination into any form of extreme ideology which may lead to the harm of self or others. This is particularly important because of the open access to electronic information through the internet. The school aims to safeguard young people through educating them on the appropriate use of social media and the dangers of downloading and sharing inappropriate material which is illegal under the Counter-Terrorism Act. 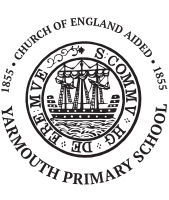 The school vets all visitors carefully and will take firm action if any individual or group is perceived to be attempting to influence members of our school community, either physically or electronically. Our definition of radical or extreme ideology is ‘a set of ideas which could justify vilification or violence against individuals, groups or self.’ Staff are trained to be vigilant for spotting signs of extremist view and behaviours and to always report anything which may suggest a student is expressing opinions which may cause concern. Our core mission of diversity permeates all we do. We place a strong emphasis on the common values that all communities share such as self-respect, tolerance and the sanctity of life. We work hard to broaden our students’ experience, to prepare them for life and work in contemporary Britain. We teach them to respect and value the diversity around them as well as understanding how to make safe, well-considered decisions. Helping parents and teachers keep children safe online. https://www.thinkuknow.co.uk/ the education programme from NCA-CEOP, a UK organisation that protects children both online and offline, where both parents and children can learn more about on-line safety. https://www.safe4me.co.uk/ which is the Hampshire County Council site providing information and resources to help educate people about keeping safe and making responsible choices. A national charity that works with the country’s most vulnerable children and young people. 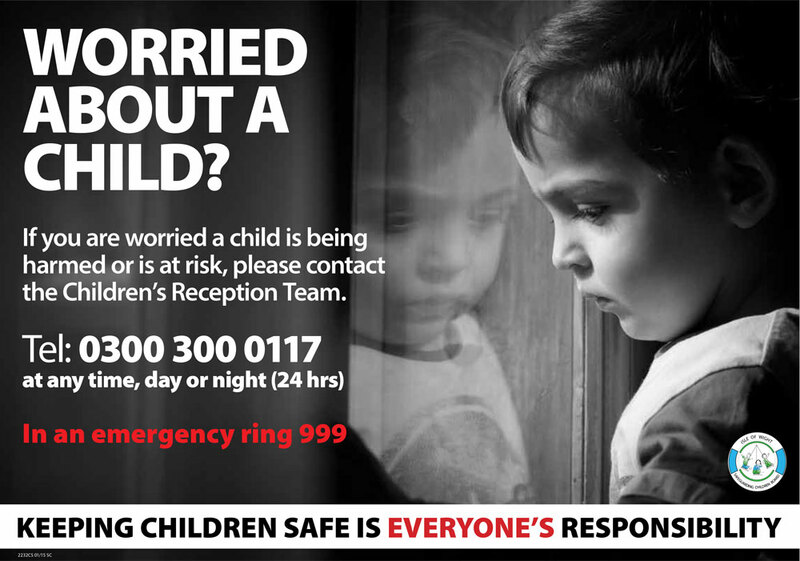 Tel: 08700 003344 – A range of information about keeping yourself or a child you know safe from child sexual exploitation. 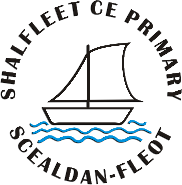 The Department for Transport’s suite of road safety resources for teachers, pupils and parents.